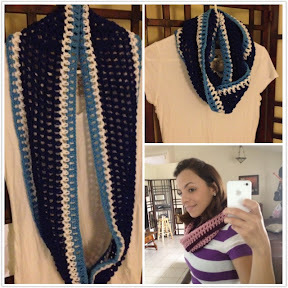 Love these scarves I made. 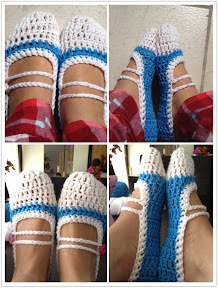 They were so easy to crochet. I just made a chain of 200 and doubled crochet in every other stich.